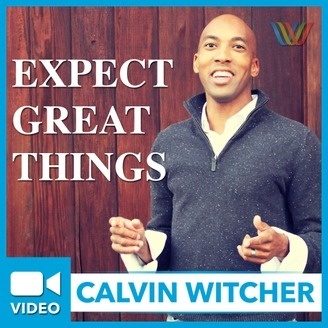 Expect Great Things is a podcast created for you; someone that constantly challenges themselves to grow. 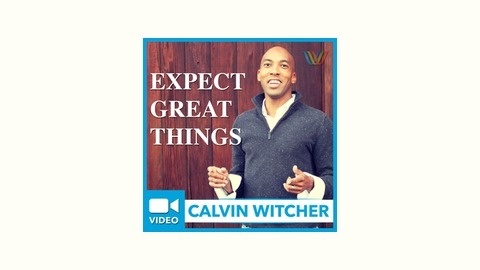 If you are looking for inspiration, motivation, and actionable advice during your daily commute, workout, or "me" time, Calvin Witcher delivers content directly to you! Each episode is designed to help you become the most effective version of you possible and elevate your thinking to Expect Great Things! What does it mean to collaborate? Calvin Witcher talks to Giana Cicchelli about what collaboration is and why it would serve us well if we develop this skill. Listen as they practice "in real time" the act of collaboration.